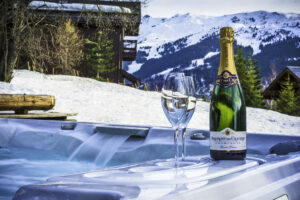 Chalet Aurigny (Sleeps 8, Meribel) Now Available to Book! Fish & Pips is growing .. yesterday we added an 18th chalet to our collection. Chalet Aurigny is situated in the heart of Meribel Village and sleeps 8, with 4 double/twin bedrooms. 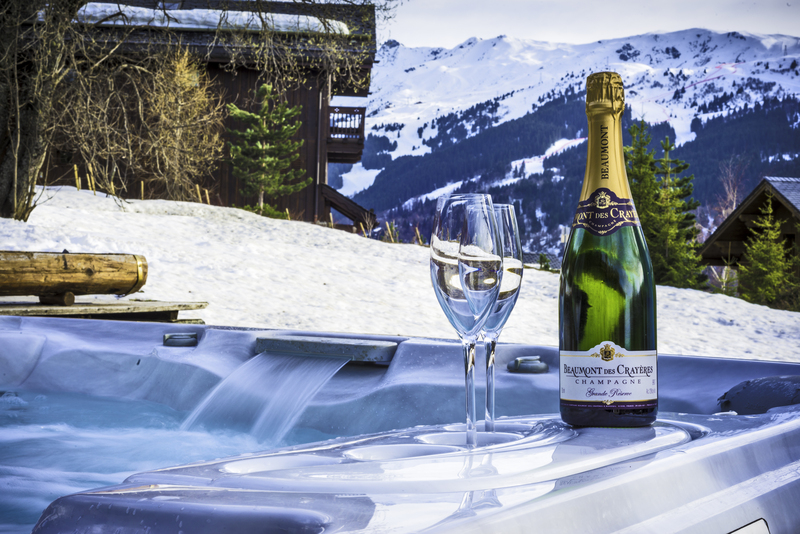 The chalet benefits from a south facing terrace with stunning views across the valley, and hot tub to relax in after a long day on the slopes. 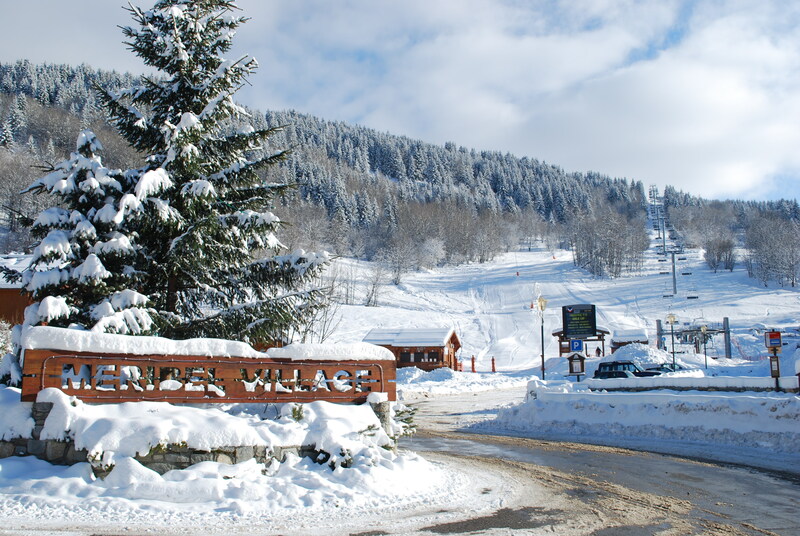 What’s more .. Aurigny is only 70m away from chair lift and slopes in Meribel Village – you really can’t beat the location! We will be operating the chalet on a Self-Catered basis. We offer a unique self-catered service with numerous upgrades available including cleaning, breakfast hamper, set-up shop and F&P oven ready meals. Please see pricing and availability on our website for further info: http://www.fishandpips.co.uk/chalets/meribelchaletaurigny/ (note pricing is for the whole chalet). The chalet is available for the following weeks: 16th December, 11th Feb, 18th Feb, 4th March, 11th March and 15th April. Please don’t hesitate to contact us if you have any queries!